Sharing a fresh squeezed song with the world feels like winning. A music blogger receives a strangely anonymous email in the dark morning hours. There is no sender, no title and no message. Curiosity cheers as she clicks through. Pleased by the quiet sighs of this mysterious gift, she is suddenly yet gently pulled close as it fills her with levity and whispers potential, intimately, in her sleepy ears. She sways, trying not to spill her coffee and decides, it’s hers. The limited information provided by YouTube intrigues this blogger. A few clicks later and she’s getting nowhere. Hitting dead ends. She has nothing. NOTHING?! This song really is as shrouded as a “Hooded Stranger.” The more she can’t have it... she feels ... need + sigh + cool + huh? 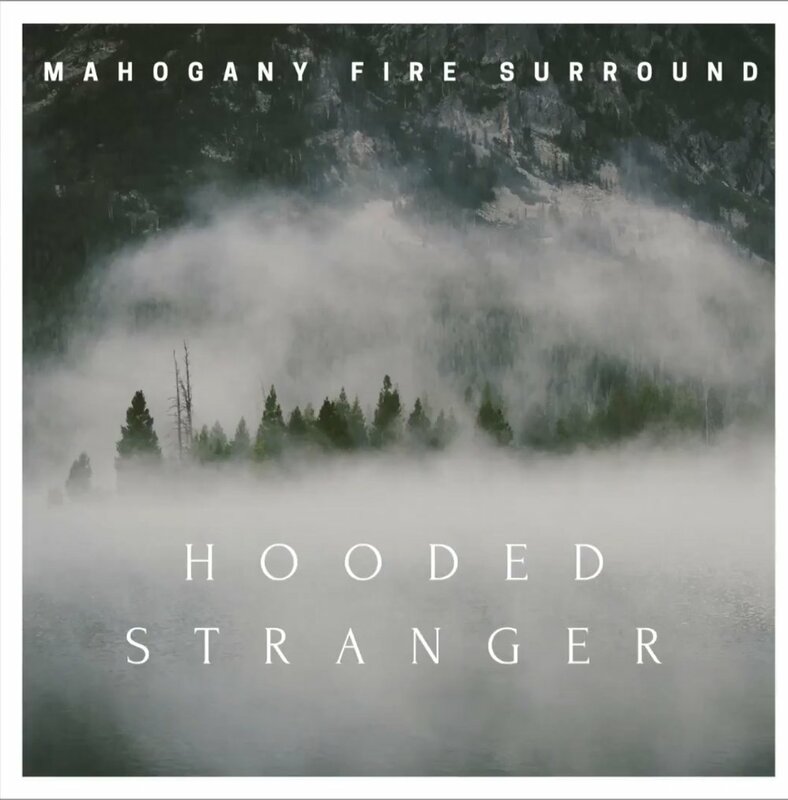 Who are Mahogany Fire Surround? What's W E L S H • P S Y C H E D E L I A? Anyone ever heard of Marble Hearth Records? We (I) need to get some answers musicurators. Curious, hell yaaa... eluded, not for long!